There are a variety of factors in place which determine whether or not your child is ready to start school. This is why the preschool you choose plays such an important role in your child’s development as early learning is beneficial for school readiness. While school readiness is also your responsibility, the best preschool will be able to help encourage and nurture school ready behavior. The preschool you choose needs to invest in teaching school ready behaviors in order to that your child is ready to attend the first grade. What Are Important School Ready Behaviors? Your child will need to understand the importance of relationships, communication, their own emotions, as well as play to be ready for school. These are often the relationships formed at birth, the preschool you choose needs to be able to support healthy and good relationships with your child. Strong relationships build trust and confidence and are a good way to show your child that they are loved and supported. Your child will in turn be able to show others love and support as they are growing up. Safe to say, nearly every parent has gone through the baby talk phase with their child. Here’s the thing, even though you’ll stop with the baby talk, always keep talking to your child. If your child is curious about things talk to them and explain it – it can be as simple as talking about different types of animals. Nurture that curiosity through communication. Your preschool needs to also help foster communication between your child and their curiosity as well as between them and other children. If children don’t communicate with one another, it is more difficult to form good relationships. By ensuring that your child remains curious about the world, your child is more likely to open up and talk to you about things that interest them as well as how they feel about things. It’s a great big world out there and it’s often confusing for a tiny little human. If your child doesn’t know how to communicate properly, their emotions will run wild as they struggle to express how they’re feeling as well as why they are feeling that way. By teaching your child it’s ok to have emotions but to display it in certain ways without lashing out, you’ll teach them empathy, resilience as well as self-control. A good preschool will understand that children are often unable to express themselves but will support the teaching you do at home. It’s important that you as a parent remember that you can’t cave in to temper tantrums as your child cannot get away with that sort of thing in school. How your child interacts with other children is interconnected with their ability to form good relationships, communicate as well as handle their emotions. Play time with other children is a vital part of your child’s early development as it teaches them persistence, cooperation skills, creativity as well as problem solving. 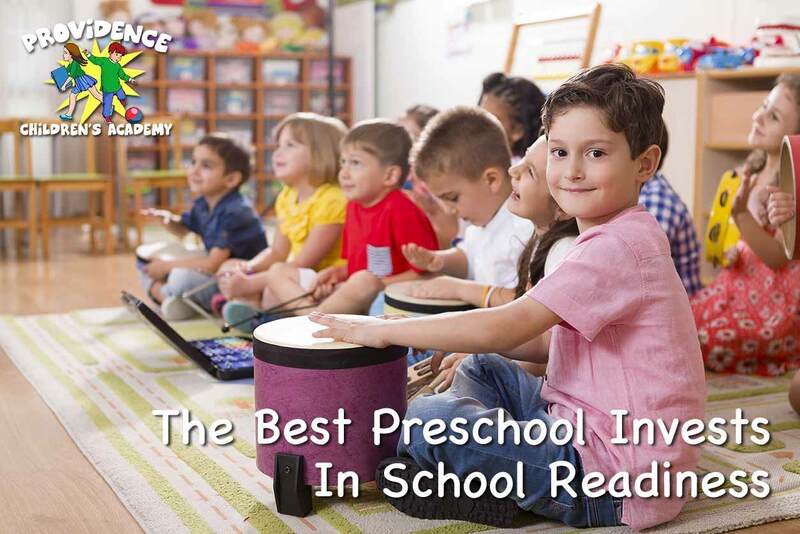 Your preschool choose needs to be able to properly balance time between education and play. Remember that it is possible for play time to be educational, it just depends on the preschool. The above four points are all interconnected with one another in ensuring that your child is school ready. You need to choose a preschool that invests in the total development of your child and puts their best interests ahead of anything else. 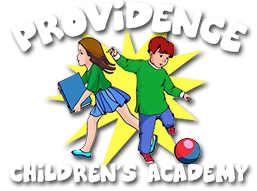 Preschool teachers make the environment safe for your child, which is why at Providence Children’s Academy we pride ourselves on being an outstanding “Early Education” choice for you and your children.